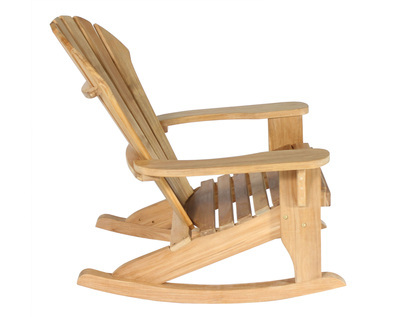 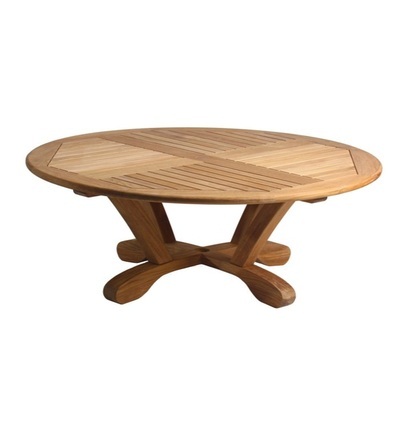 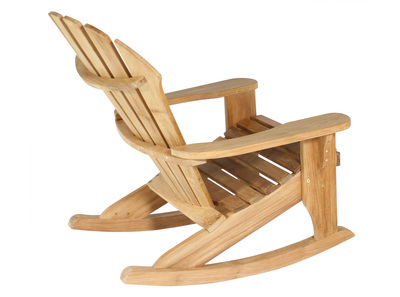 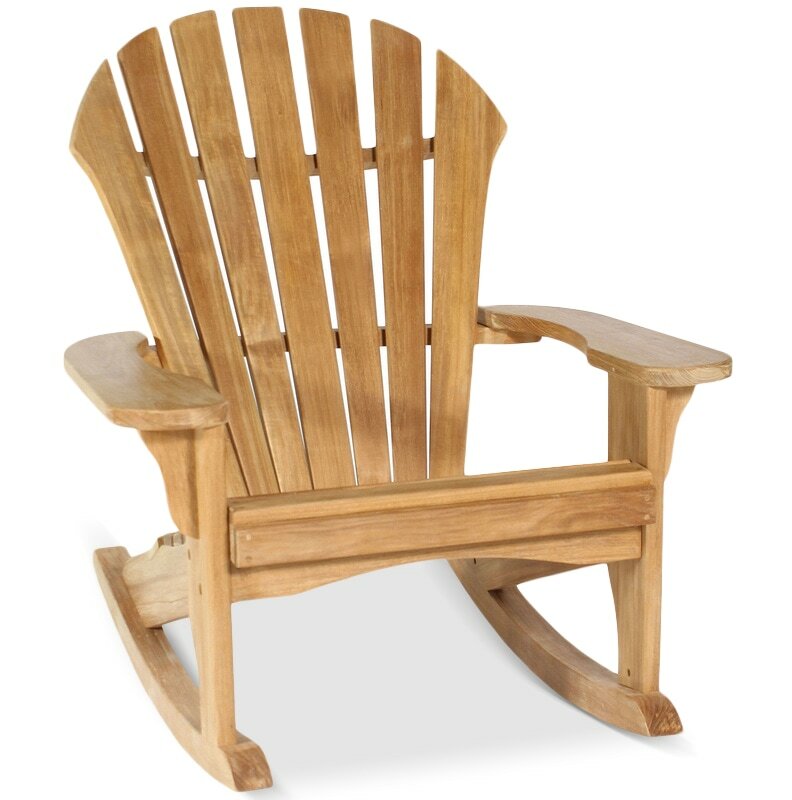 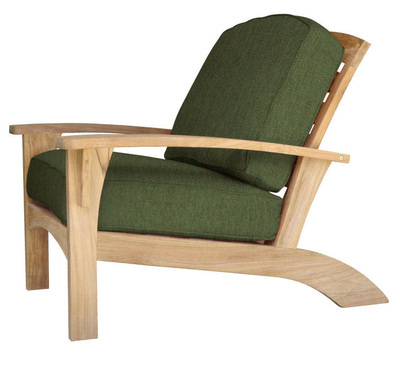 The Atlantic Adirondack Rocker is another masterpiece of comfort. 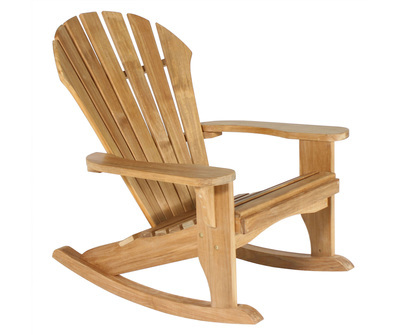 The deeply contoured back, wide arms and curved seat make this rocker one of our top sellers! The rocker whispers comfort and relaxation as you sit and rest. Enjoy life - order an Atlantic today! 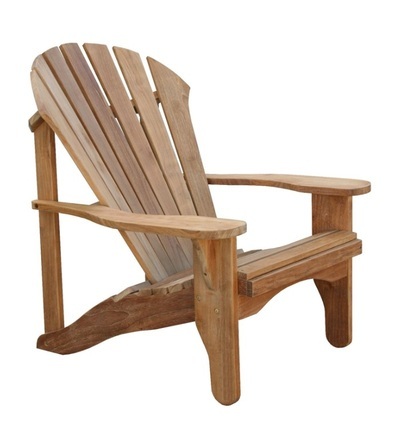 Carton Size: 38" x 35" x 12"